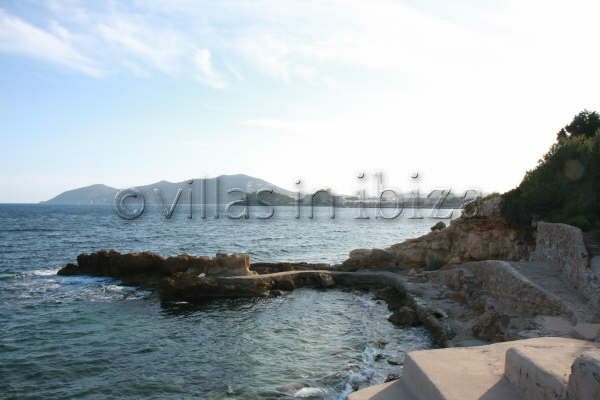 Photo Gallery for Luxury sea-shore property. 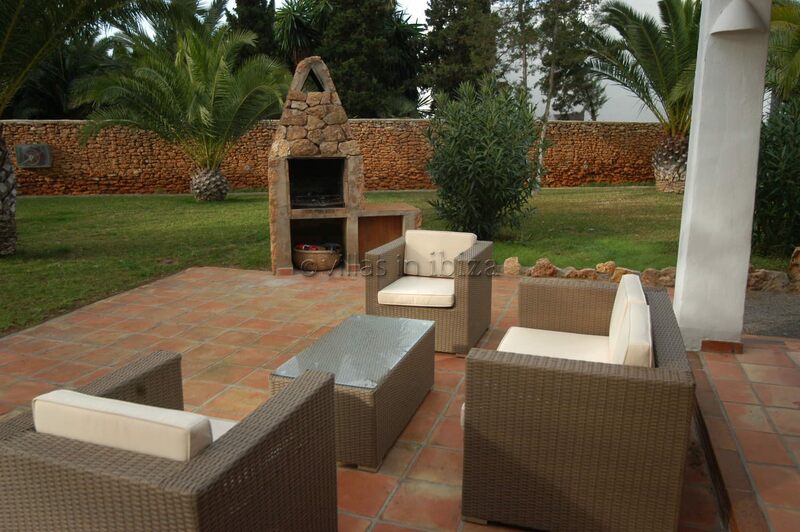 Perfect for larger groups, families and friends. 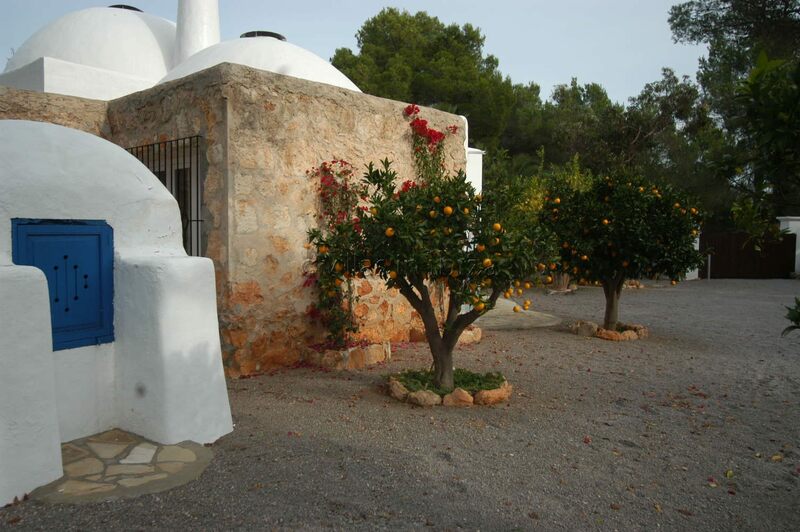 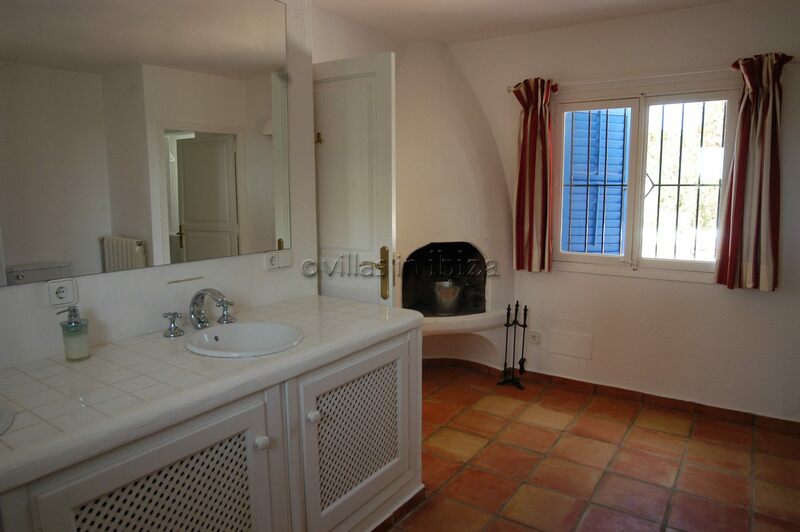 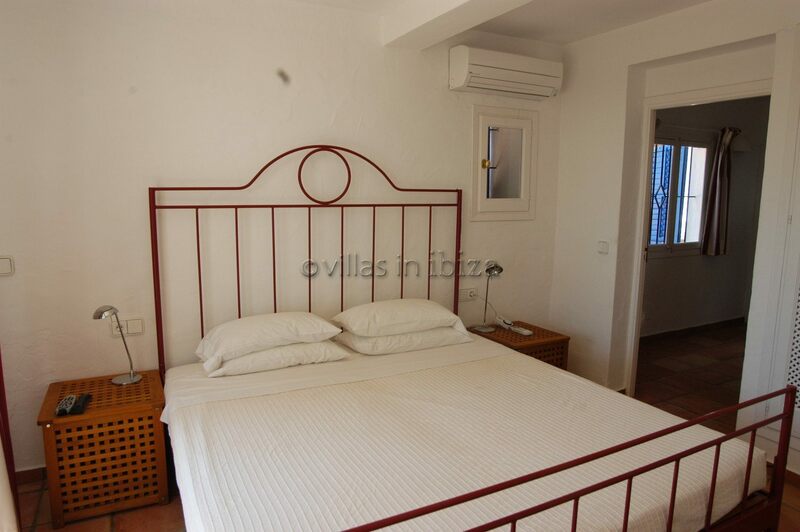 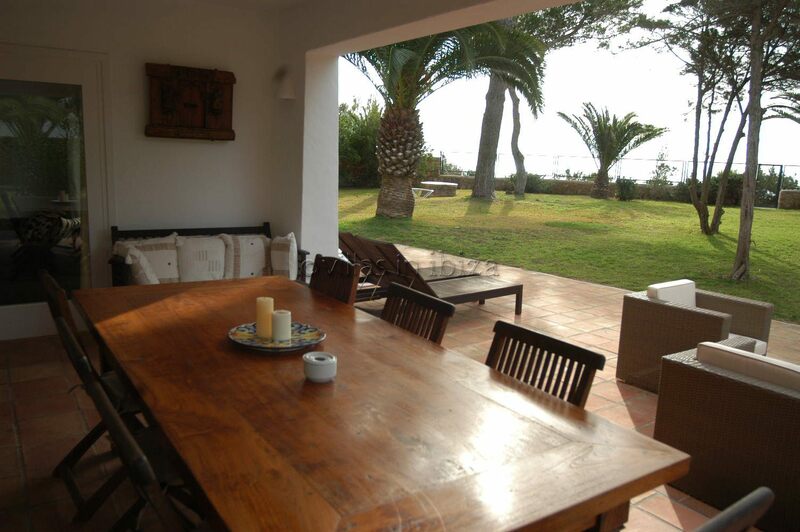 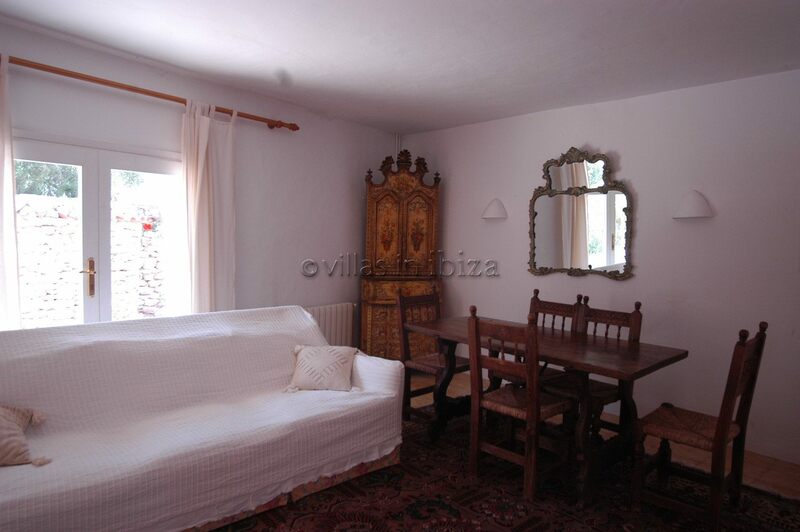 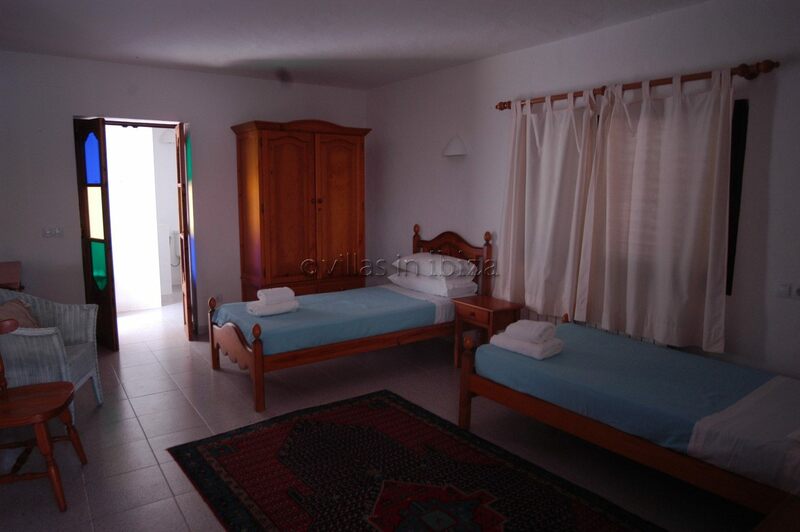 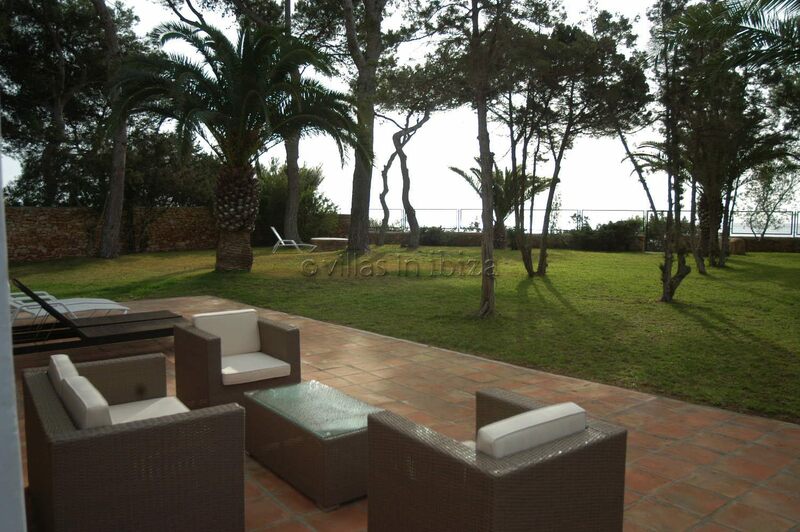 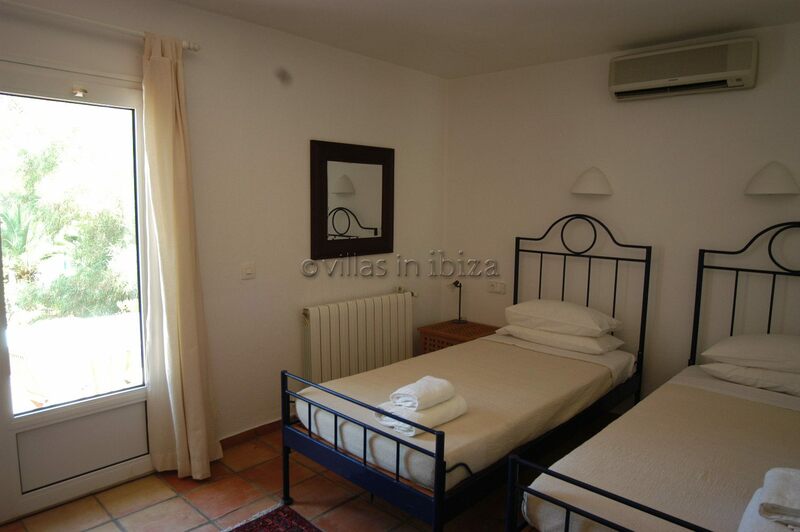 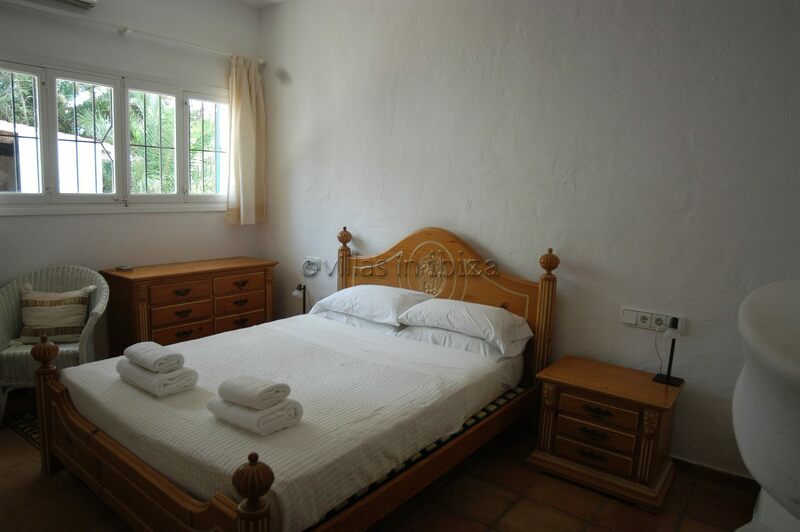 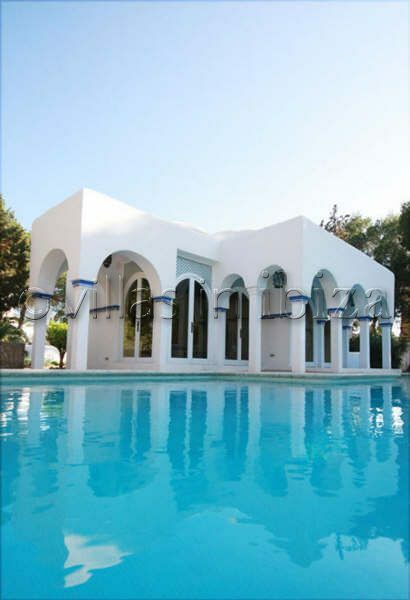 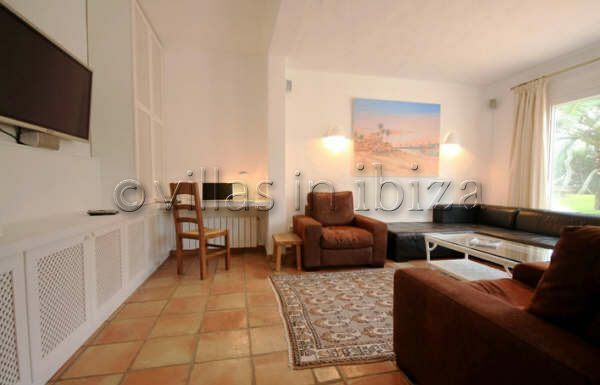 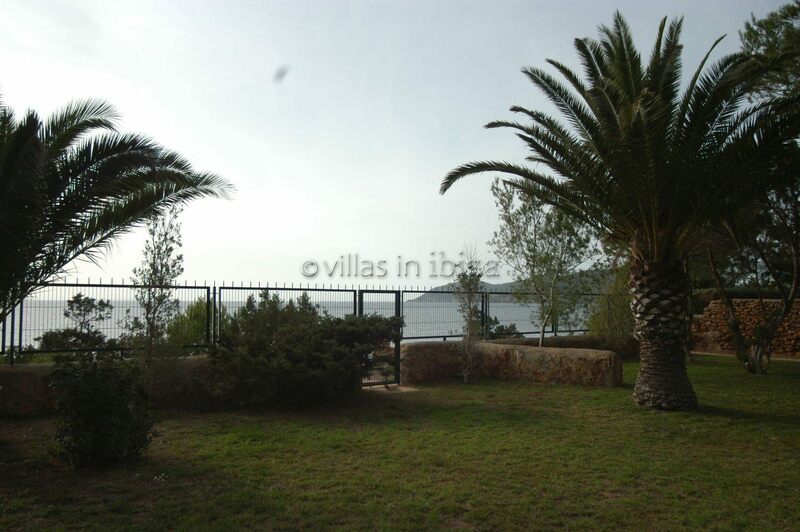 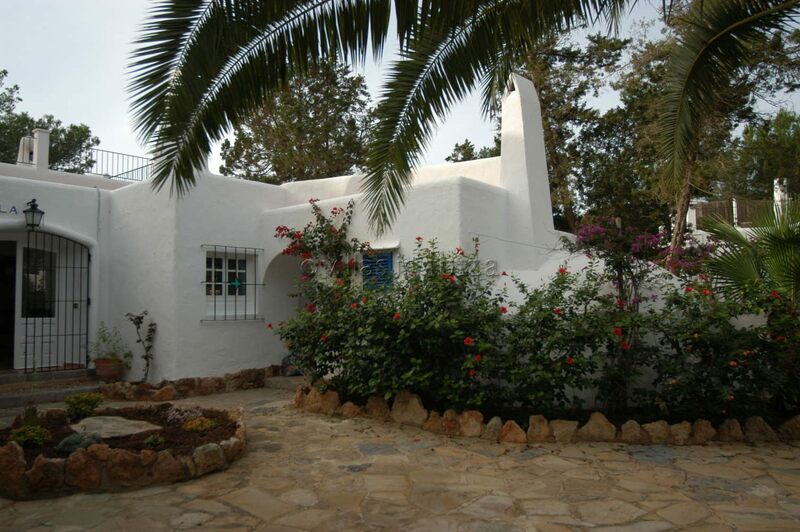 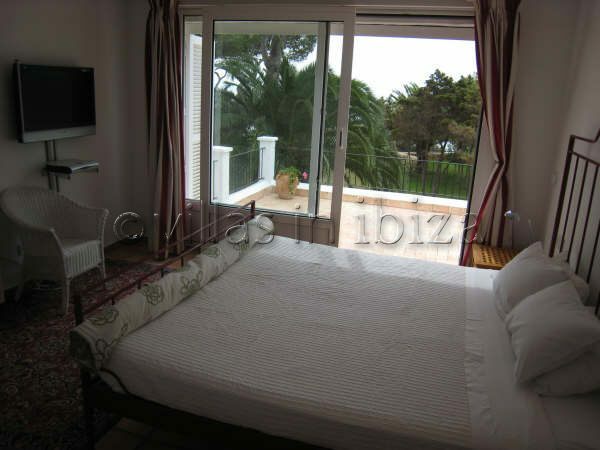 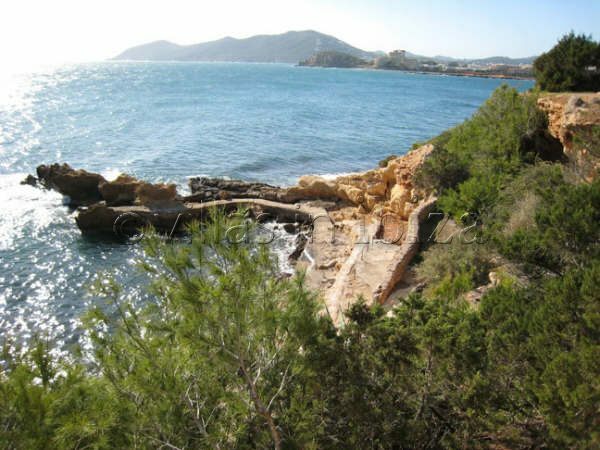 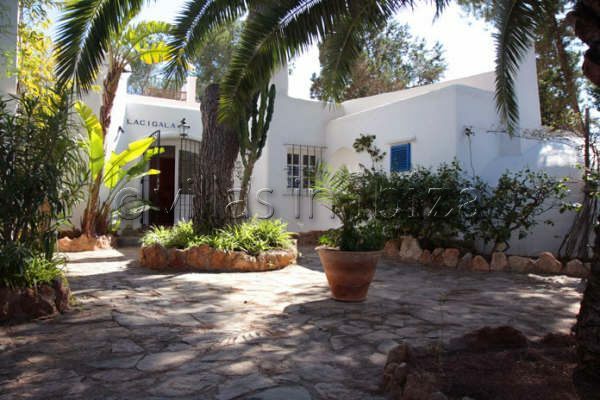 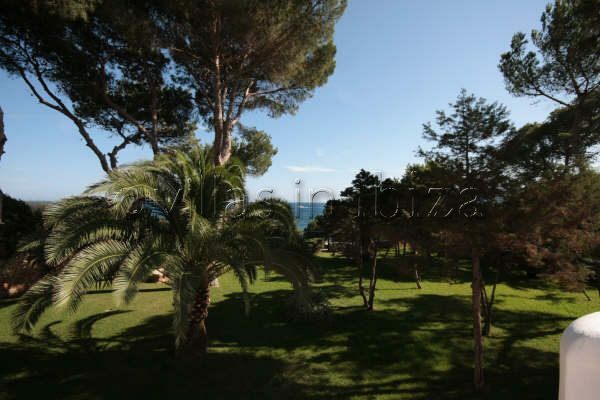 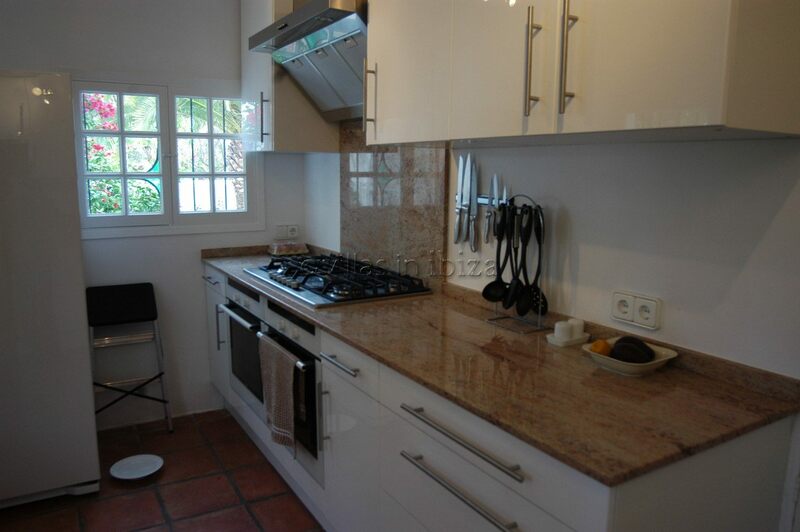 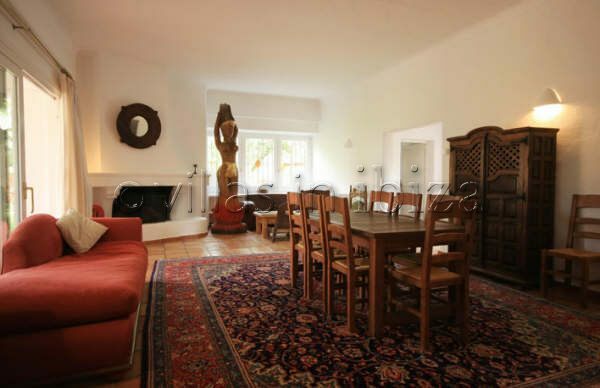 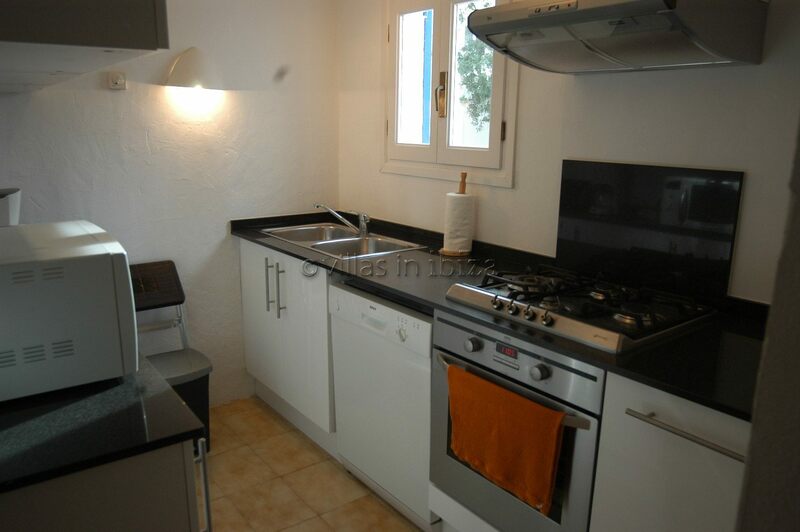 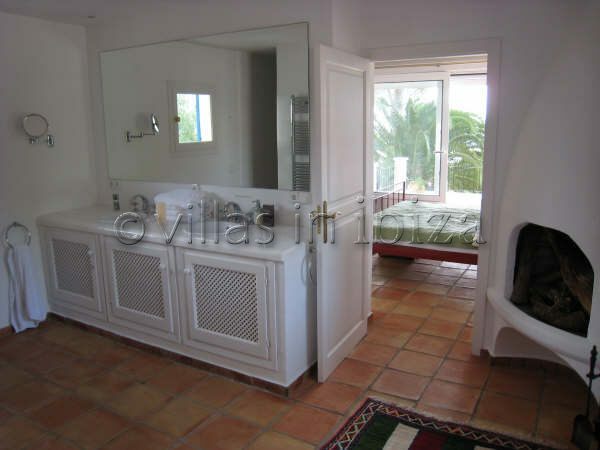 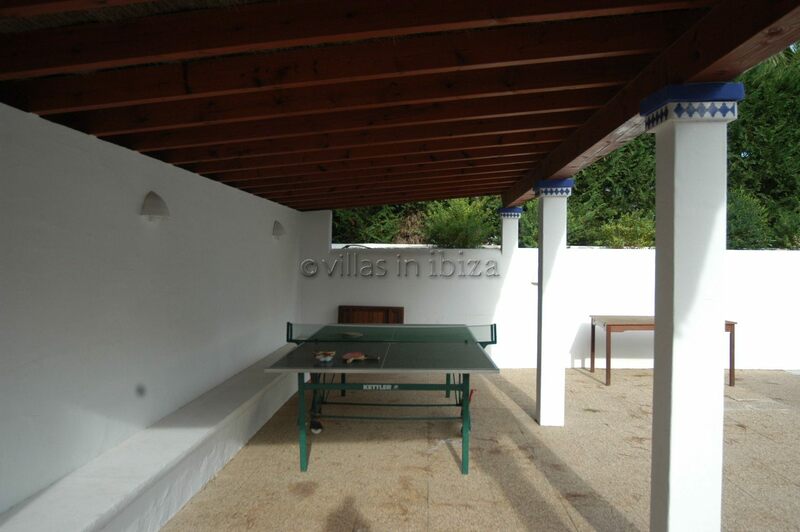 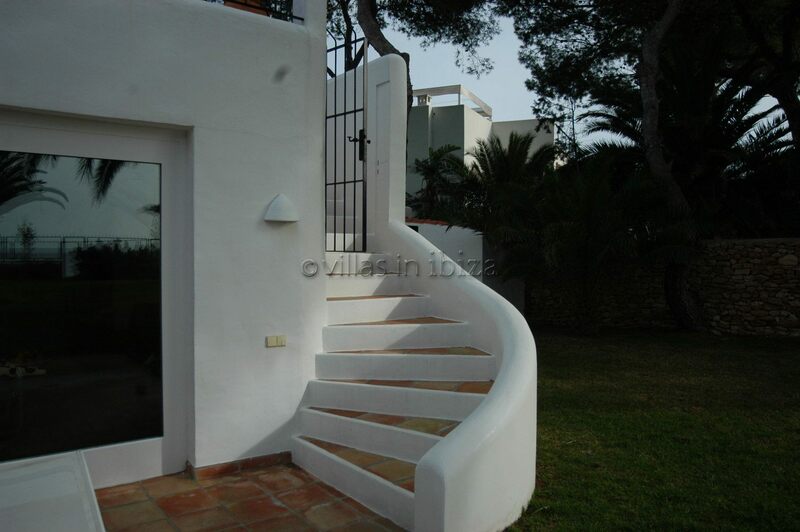 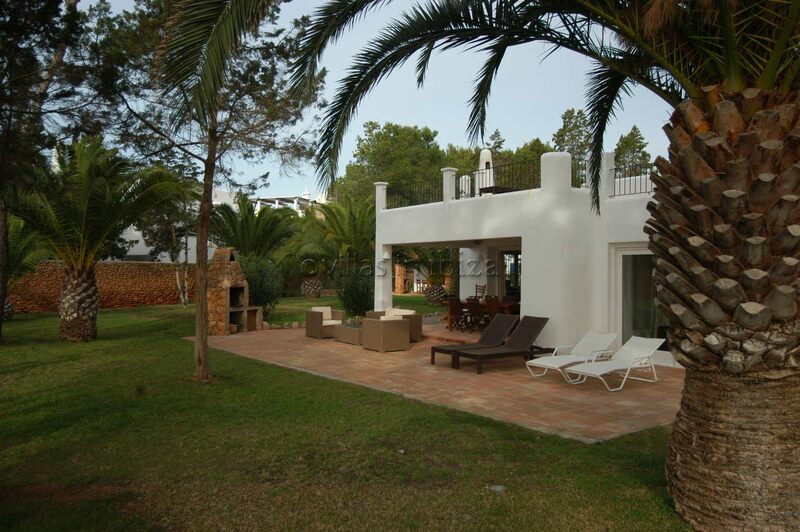 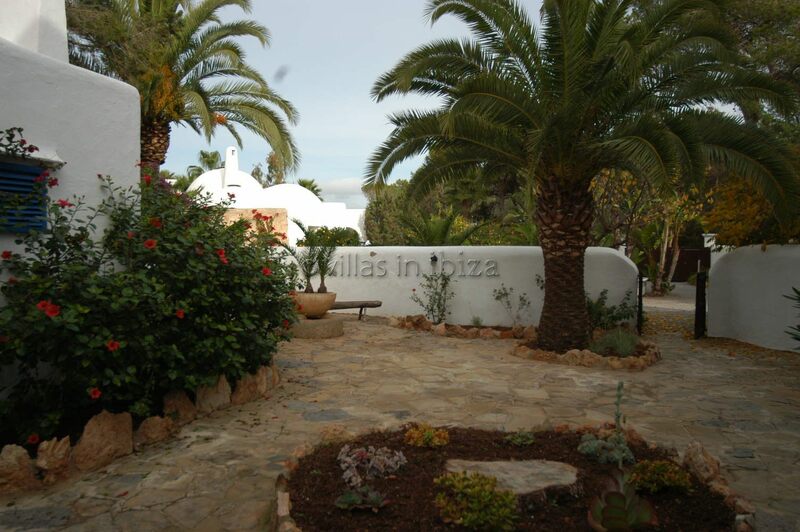 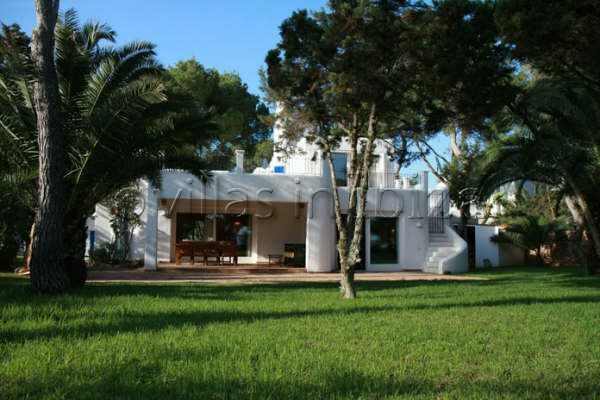 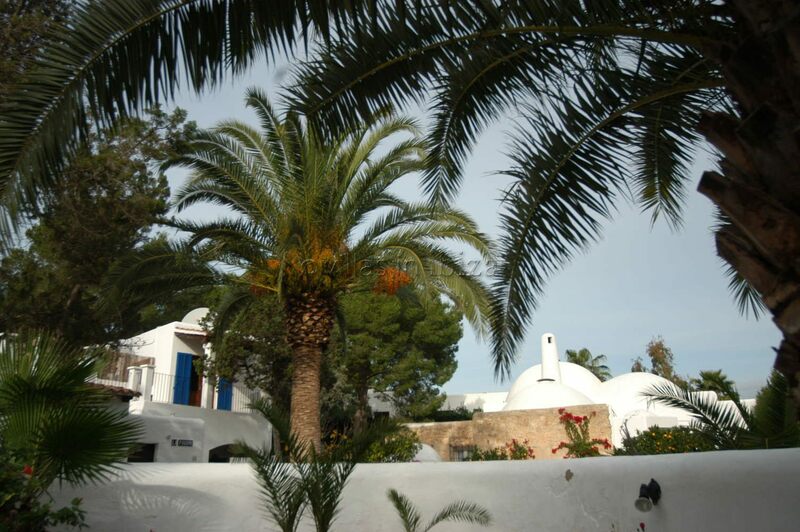 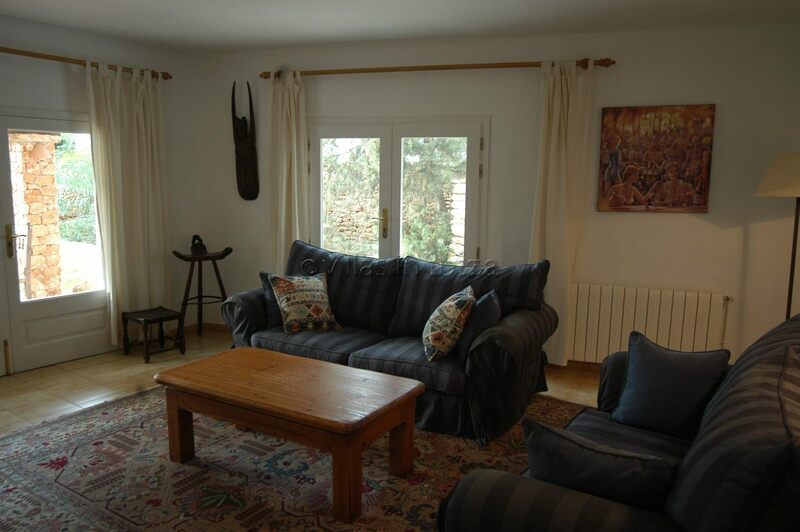 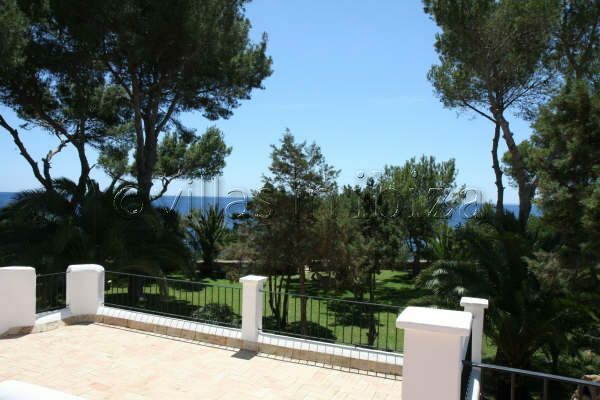 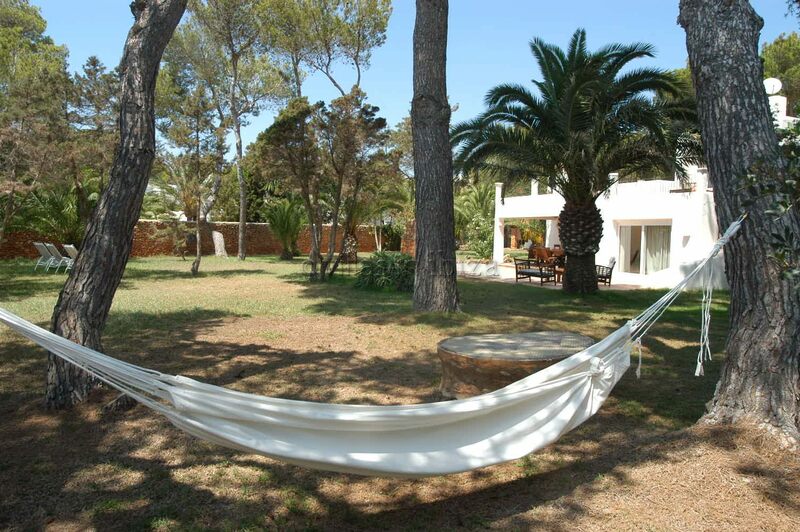 East Coast , 10 minutes walk from Santa Eulalia.